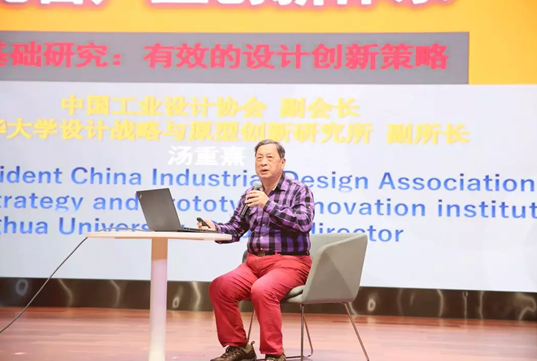 Professor Tang Chongxi, vice president of the China Industrial Design Association and deputy director of the Qingmei Institute of Industrial Design, was invited to give the Xi’an Design Lecture (No. 33) held Saturday. He gave a report entitled Constructing a Basic Research Mechanism of Design and Perfecting the Industrial Innovation System: A Case Study of Enterprises’ Practical Design Projects. Professor Tang believes that design’s purpose is to create a more rational, scientific and healthy way of survival through daily use. Design has three meanings: first, it is creation; second, its goal is not to create a new product, but to create a way of life; third, it must create a more reasonable, more scientific and healthier way of life. 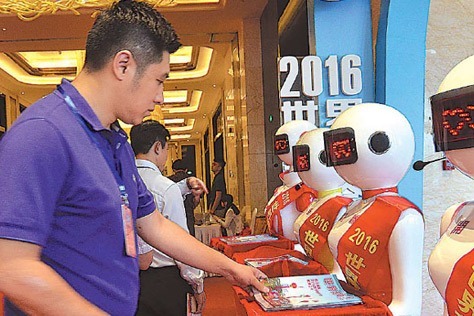 Tang said in his report that the development of an enterprise depends largely on its designs. Enterprises do not create simple commodities, but a more scientific and rational way of life. Manufacturing or designing a product also focuses on improving people's lifestyle. If an enterprise’s designs fail to offer a more reasonable, scientific and healthy way of survival through daily use, it will find it difficult to survive for a long time. 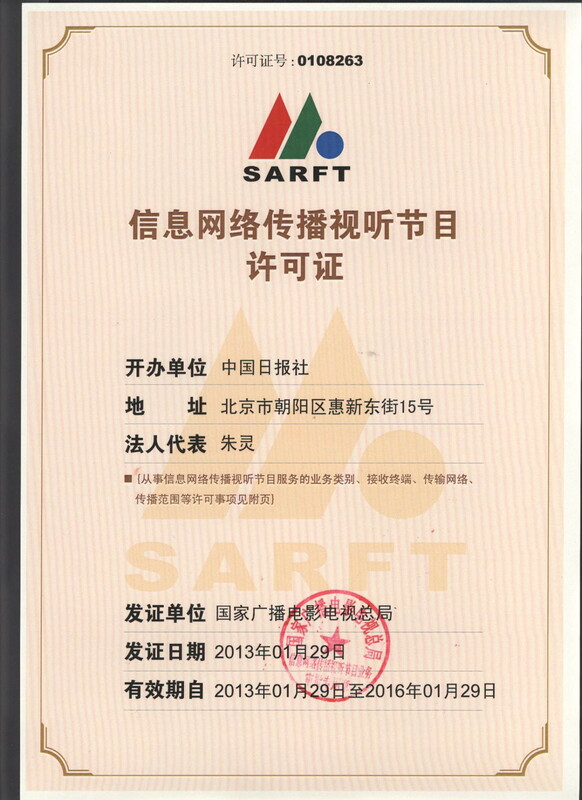 In his report, professor Tang traced in detail the basic research and practical processes involved in the design of future kitchen products in China, of the super-frequency 3LED high-power lamp radiator including its modeling foundation and structure, of the DonglingWeili rural spinning washing machine, and of experiments in ceramics production, teaching and research, sanitary ware products, a new domestic soybean milk grinder, and the everyday office chair. 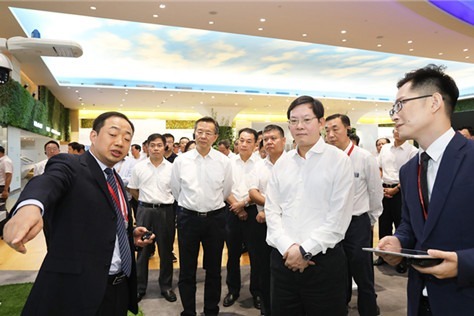 The event was chaired by professor Tang Mingqing, vice-chairman of Hojing International Education Group and vice-president of the Shaanxi Institute of Fashion Engineering. Professor Lu Changde, president of the Xi'an Design Federation, Xu Lei, deputy director of the Beilin District Around-University Innovation Industry Belt Management Committee, and nearly 200 representatives from design departments, design enterprises and institutions of universities and colleges in Xi’an attended to hear professor Tang's excellent report and participated in on-site interactive exchanges.